Sed do eiusmod tempor incididunt ut labore et dolore magna. 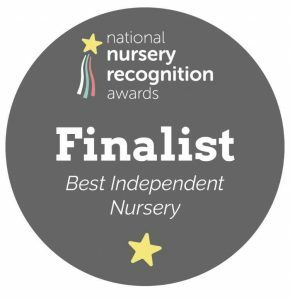 Nurture Me Day Nursery provides a safe, secure and friendly environment for children aged 12 weeks to 5 years old, where your child will be nurtured and stimulated to learn and develop. The children at Nurture Me Day Nursery learn through play; allowing even the youngest children to follow their imagination as they navigate their way into the world. Young children’s imaginations are endless and we want to share in their early years experience. 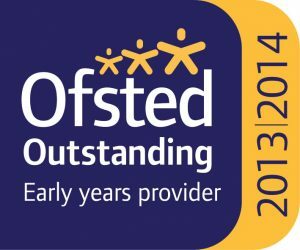 We provide a safe, stimulating environment designed to enable the children to be the very best they can be, giving them the broad range of knowledge and skills that provide the right foundation for good future progress through school and life. We pride ourselves in nurturing our young children to ensure they thrive and are happy, healthy and enthusiastic individuals. The practitioners support the children’s active learning by joining them as co-learners; asking questions together, challenging their experience and thinking critically. We know that your child is your most precious gift and you have to be confident that the people caring for your child have the right skills and knowledge. At Nurture Me we want you to be able to leave your child knowing that they will be safe and cared for. We offer all parents who are considering a place for their child at Nurture Me the option of a comprehensive settling in process, beginning with Stay and Play visits. The visits provide an opportunity for children and parents to attend the setting together for short periods of time. During these sessions, information can be shared and we use it as a time for us to learn a little about your child, for example their favourite playthings or how your baby likes to be fed or settled for a rest..
Staff have an excellent knowledge of how children learn, and provide a rich, varied and imaginative educational programme, with precise assessment and planning for individual children. As a result, they make rapid progress in their learning and development. From our Ofsted report, April 2014. Do you live or work in the South West Leicestershire / North Warwickshire area near Lutterworth? If you are looking for a secure environment to send your child to, we would love to show you around our nursery. Email for our Prospectus for more detailed information about the services available to you and your children at Nurture Me. We also provide a stimulating and fun environment for primary school children at the beginning and end of their school day along with holiday activities.